Michael wants to apologize to Ellie for being a jerk because she didn't tell him who she is. Michael wants to give El Grande a note to give Ellie with him apologizing. In the book there is lots of Figurative language like when it was the final game. The ball was hit like a rocket taking off. 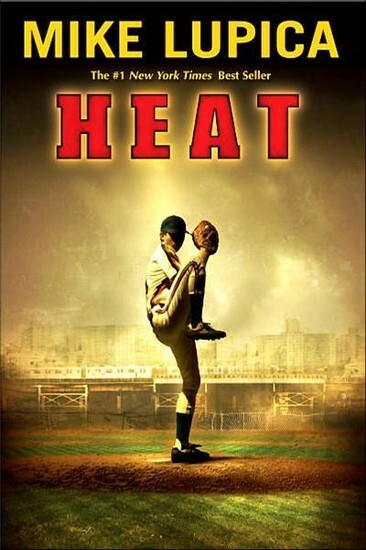 The theme of the story is to never give up because Michael was going to give up because he couldn't play baseball till the next season but he didn't quit so he found the birth certificate and he got to play the final game.